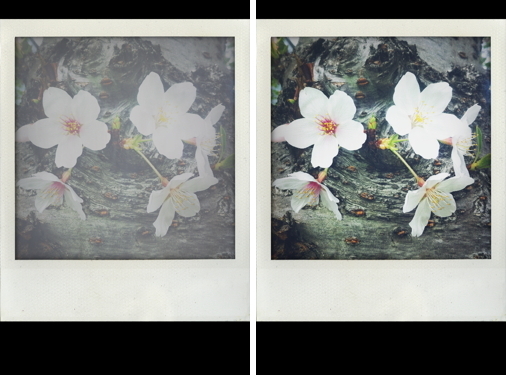 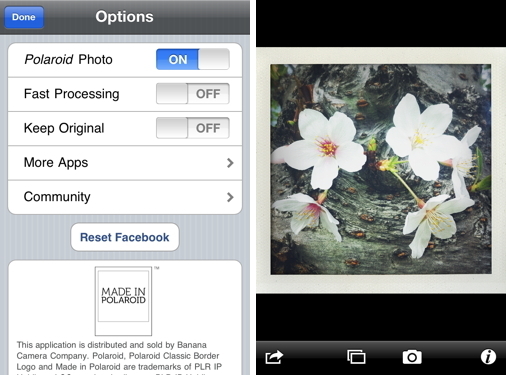 Version 2.0 now features a real Polaroid Photo border for your images. 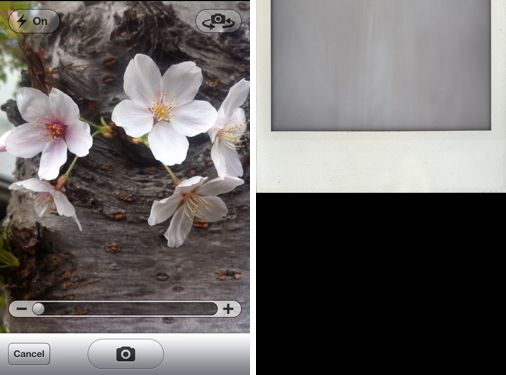 You can also choose the “ShakeItPhoto Classic” border if you prefer the older look. 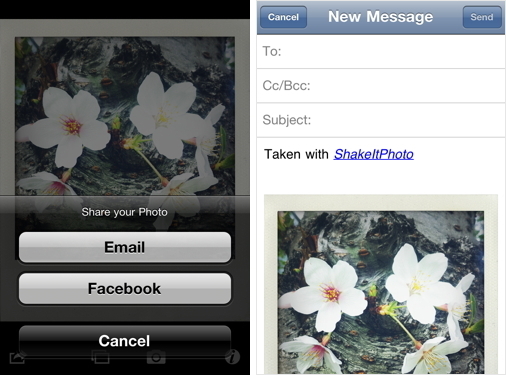 サポート : ShakeItPhoto – Instant Photo For Your iPhone!